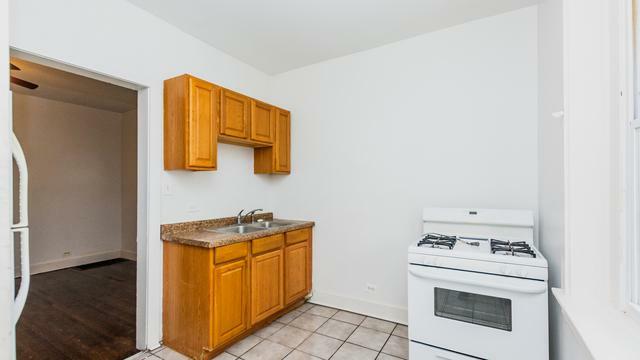 NEWLY RENOVATED BRICK 2-FLAT IN WOODLAWN, CONVENIENTLY LOCATED JUST STEPS AWAY FROM THE UNIVERSITY OF CHICAGO. 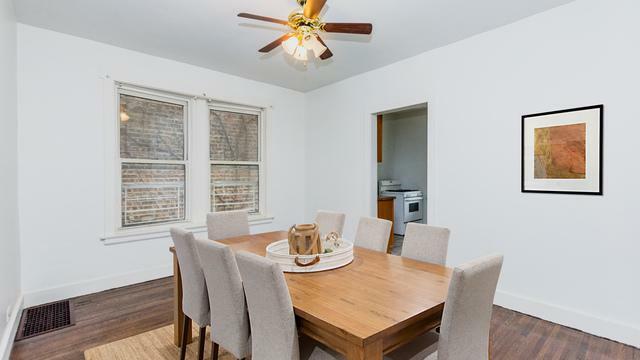 FIRST FLOOR IS A DUPLEX-DOWN AND HAS BEEN RENOVATED WITH WHITE TRIM AND REFINISHED HARDWOOD FLOORS AND CONSISTING OF 4 BEDROOMS AND 2 BATHS! 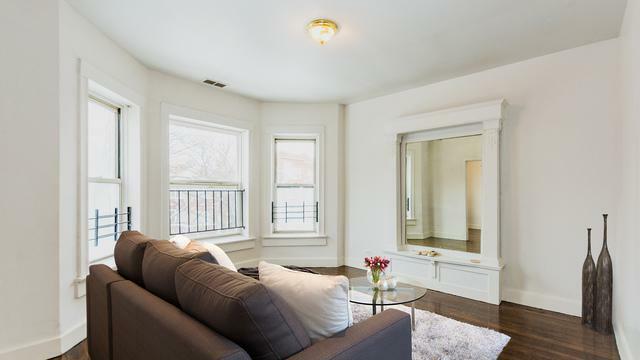 THE SECOND FLOOR HAS BEEN REMODELED AS WELL AND HAS 3 BEDROOMS AND 1 BATHROOM! 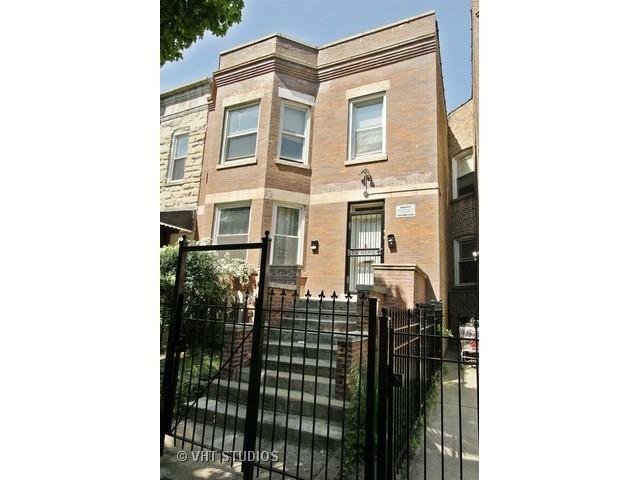 Property ready for owner occupant OR investor. Potential annual income at $32,400 per year!! !